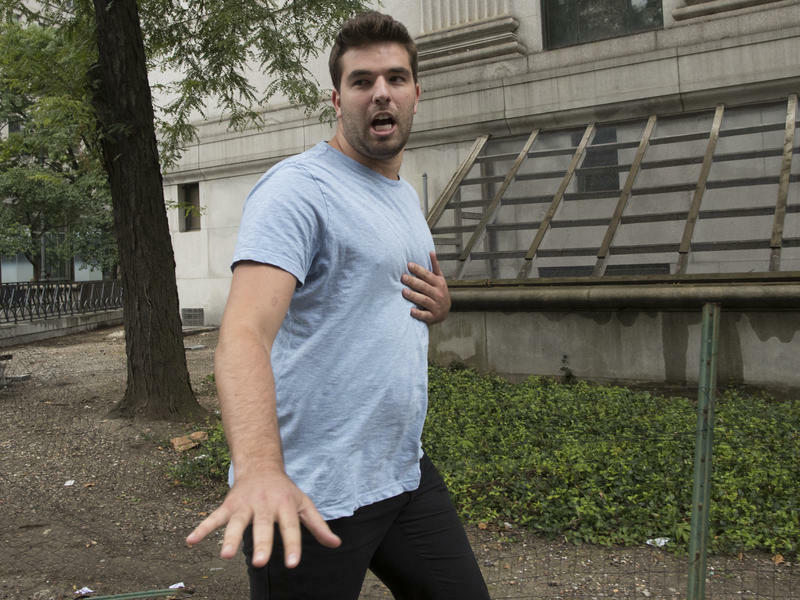 Billy McFarland, seen outside the courthouse in July, has been sentenced to six years in prison and three years on probation; he also will have to pay restitution of just more than $26 million. Billy McFarland, a co-founder of the schadenfreude-rich, hospitality-poor debacle known as the Fyre Festival, has been sentenced to six years in prison and three years on probation; he also will have to pay restitution of just more than $26 million. Judge Naomi Reice Buchwald presided over McFarland's sentencing in the U.S. Southern District Court in Manhattan on Thursday. During the sentencing, Judge Buchwald called McFarland a "serial fraudster," adding that he has "been dishonest for most of his life." In a statement to the court, McFarland, dressed in a grey-green prison jumpsuit, said, "The thing that pushed me more than anything was fear" of the Fyre Festival collapsing and of "letting everyone down." It's been a tumultuous year for McFarland and his defense team. 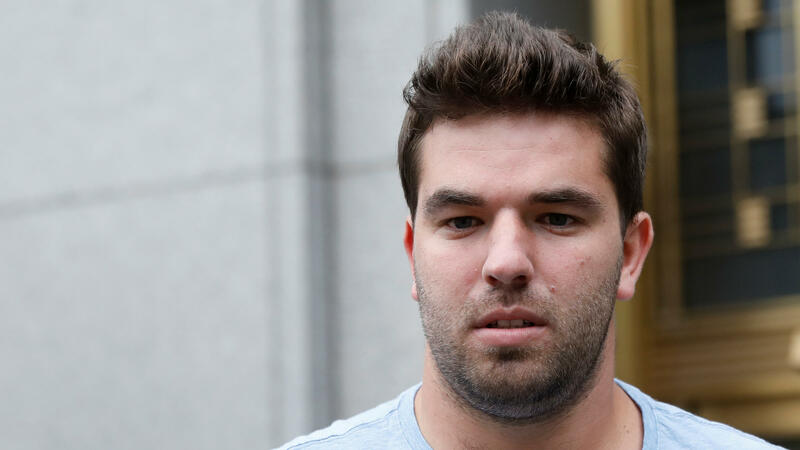 After McFarland pleaded guilty to Fyre Festival-related charges in March, the business of sentencing McFarland was underway. In June, his defense team submitted its arguments for his sentencing, asking that along with paying just more than $26 million, McFarland should serve 1,000 hours of community service and either six months of house arrest or "a minimal period of incarceration." But more than a week later, the SEC charged McFarland with starting a "sham" company called NYC VIP Access, accusing him of operating it between late 2017 and the time of his guilty plea in March, while he was on pretrial release. On July 26 — two days after reaching a settlement with the SEC over its NYC VIP Access charges — McFarland pleaded guilty to the new scheme. "McFarland is unique in this court's memory," Judge Buchwald observed from the bench, "for starting the NYC VIP Access while awaiting trial, then thinking he could "talk his way out." Last month, the defense approached the court with hat in hand, supplementing its earlier sentencing arguments with an 11-page letter and the findings of two mental health professionals who shared their estimations of McFarland's mental health and state of mind. "We come to the Court in a difficult posture, given Billy's commission of additional crimes after entering his original guilty plea," his attorneys wrote in the letter. "We know that this case has taken turns the Court could never have predicted," they concluded, in part. "Nor could counsel." The prosecutors submitted their own 37-page sentencing recommendation on Oct. 3, requesting that McFarland receive a prison sentence of between 11 and 14 years. "For the past five years, the defendant has been the consummate con artist. The defendant's actions reveal a profoundly greedy, self-absorbed man focused exclusively on himself," the government charged. But while the criminal prong of post-Fyre life for McFarland has reached its conclusion, the civil cases against McFarland and the wider Fyre crew continue. A class-action civil suit continues to wind its way through court, brought by hopeful festival attendees against Fyre Media; its investors; McFarland; Fyre's chief management officer, Grant Margolin; and rapper Ja Rule (born Jeffrey Atkins), who was originally described as one of the festival's co-organizers. The most recent movement in the class-action suit was an argument to keep Ja Rule as a defendant in the case. The rapper's defense team had recently argued for him to be dismissed from the suit, denying his culpability or involvement in the specific charges brought in the class-action suit. They argued that McFarland had "hijacked Atkins' artistic vision and used his name, notoriety, connections, and artistic abilities, causing Atkins harm." Ja Rule had previously reached a settlement with two other Fyre attendees, avoiding $5 million in damages awarded to plaintiffs. The man who was the main organizer of the failed Fyre Festival in the Bahamas earlier this year has been arrested by authorities and charged with wire fraud for allegedly bilking investors in his company, Fyre Media, which promoted the event. Billy McFarland was arrested by federal agents at his Manhattan home on Friday. 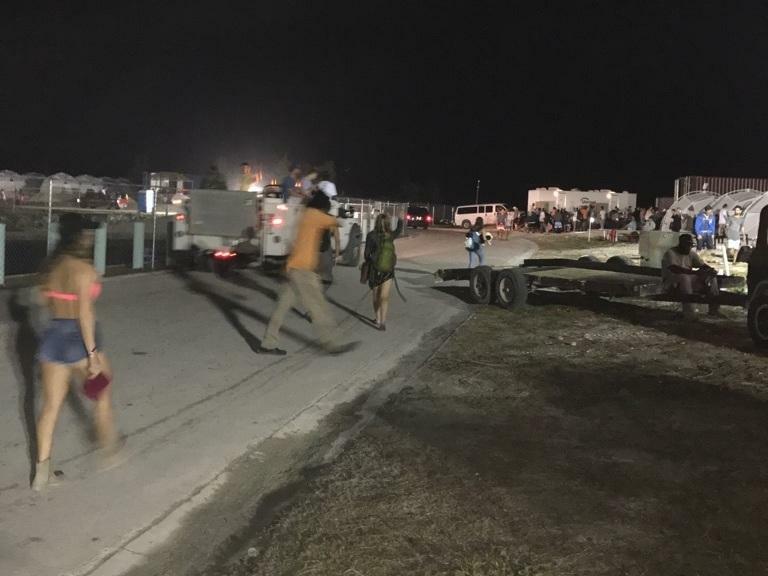 One week ago around this time, thousands of people seeking a luxurious island reprieve were preparing for a trip to Exuma Island in the Bahamas to attend the Fyre Festival. 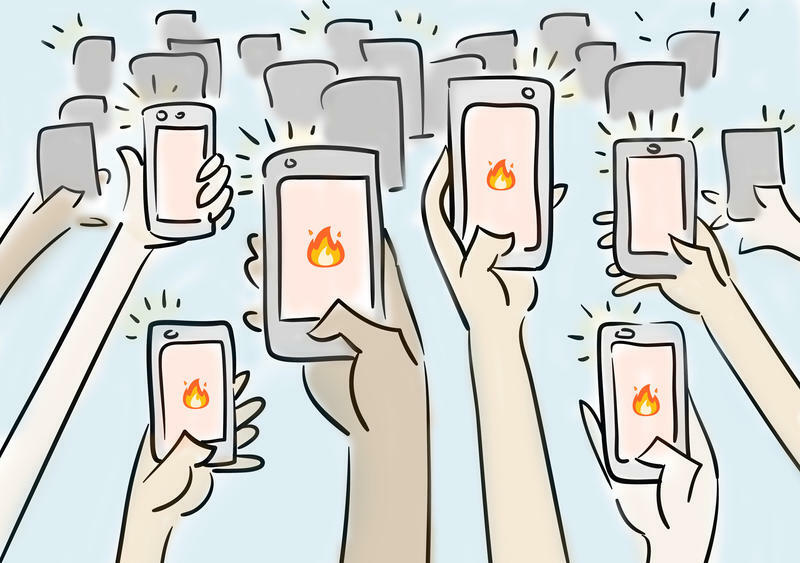 If the Fyre Festival had played out according to the immaculate hype of its marketing materials, attendees would be flying home from the Bahamas right about now, sunburned and hungover from the greatest weekend of their young lives, cellphones full of models' phone numbers, #latergramming their way to legend status. 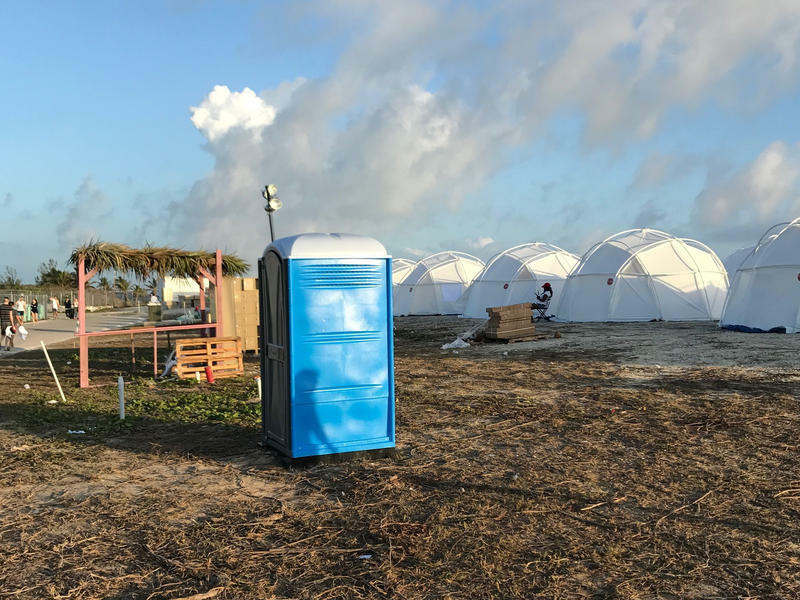 Instead, at least one of those once bright-eyed festivalgoers has filed a lawsuit and ticket buyers are receiving apologies from event organizers, who now admit that the Fyre Festival "fell dramatically short of even the most modest expectations." Perhaps you're a person who buys festival wear but finds Coachella too plebian. 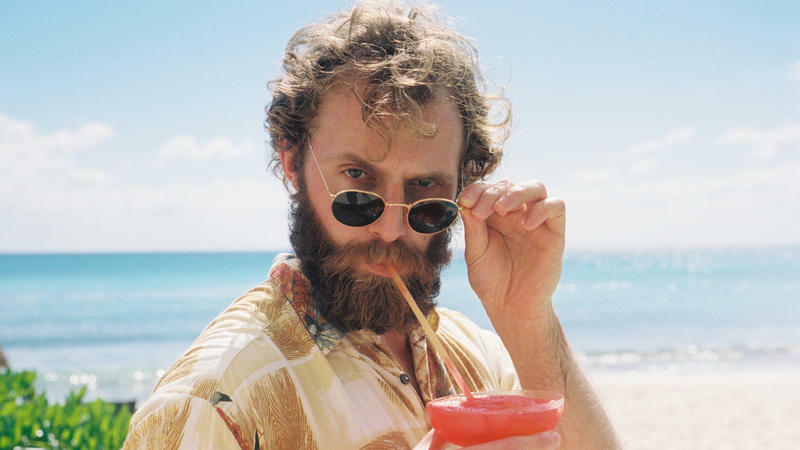 Perhaps you find other music festivals off-putting because you can't bring your own yacht. Or maybe you just think it sounds awesome to hang out on an island in the Bahamas and you have a few thousand dollars to blow.